Since 1984 Jo has pursued a career in primary care and research, working as a practice nurse, national research co-ordinator for the British family Heart Study, and district audit co-ordinator with an honorary lectureship at the department of primary care, University College London Medical School. Since 1995 she has worked in immunisation, first as head of Immunisation Information at the Health Education Authority then Health Promotion England. 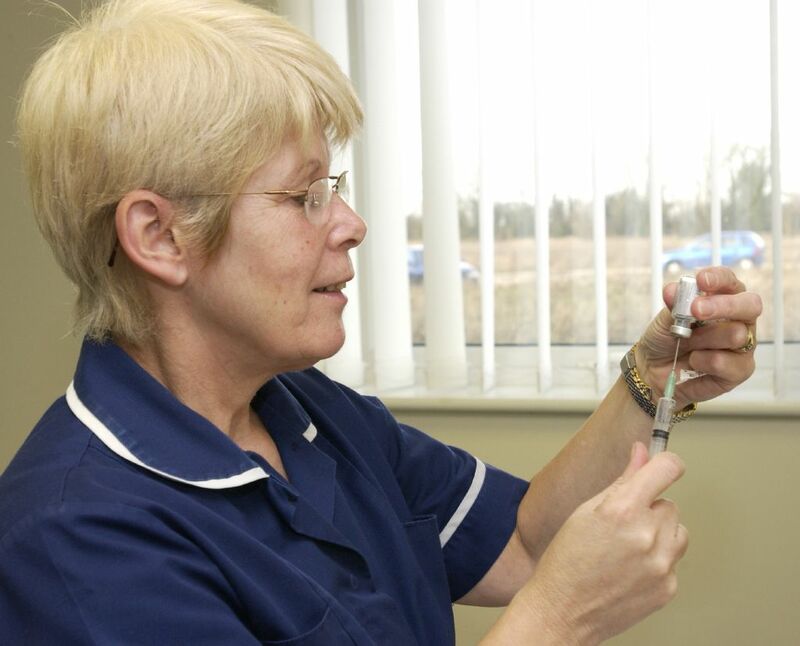 Since 2002 she has worked in the Department of Health and now PHE as Immunisation Programme Manager. 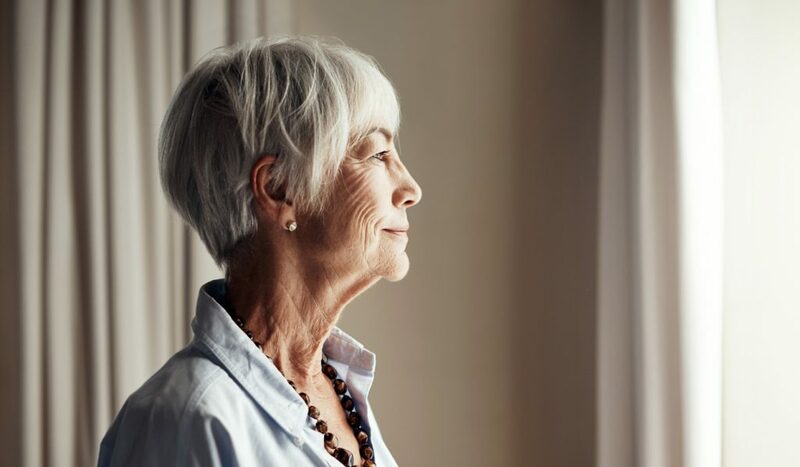 Shingles: What is it and why do we need to vaccinate against it? 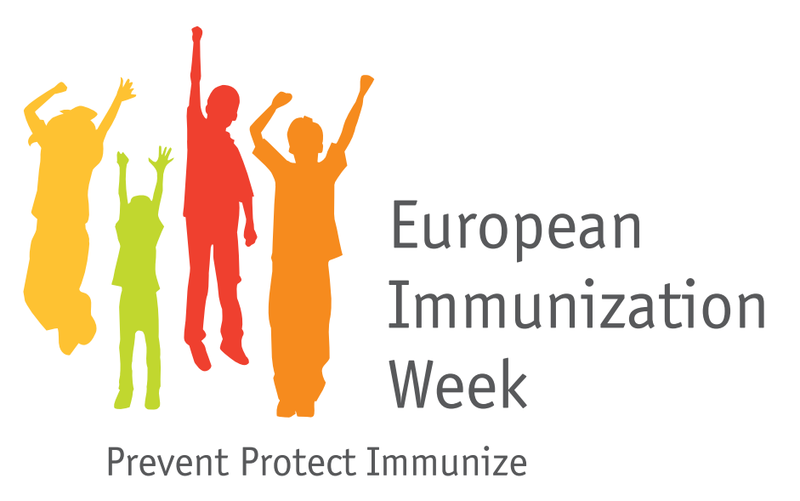 This week is European Immunisation Week (EIW) – a week to celebrate the value of vaccination, an intervention which saves millions of lives across the globe every year.